* Name has been changed to protect client privacy. The photo above does not depict the actual client. When Mindy* met Tom, he seemed like a good and caring person. Things started to change after their daughter was born. Tom first hit Mindy when their daughter was just two months old. He punched Mindy in the face and tried to choke her, all while screaming that it was her fault. 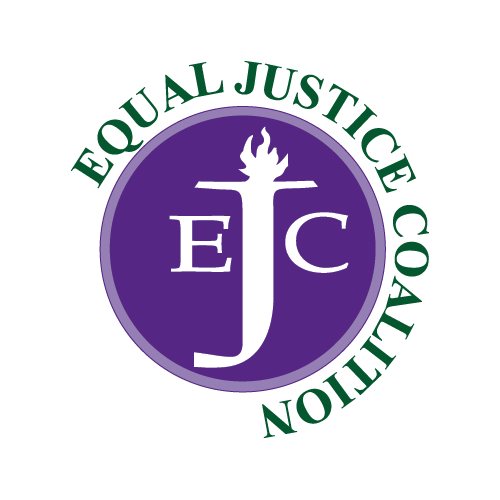 Over the years, the verbal abuse, threats, and violence escalated. On one particularly violent night, Tom accused Mindy of misplacing something of his. He punched her so hard that her eye swelled shut. When she screamed in pain, he reached in her mouth and tore open the skin under her tongue. He told her that if she told anyone or tried to go to the hospital, he would kill her. The damage to her mouth was so bad, she couldn’t talk for a week. Mindy felt terrified and trapped. She wanted to protect herself and her daughter but didn’t know how to escape or where she could go. After finding loaded handguns in their apartment, Mindy knew it was time to leave for good. She called the police and pressed charges. After Tom was put in jail, Mindy moved to a new home with her daughter, hoping to start their lives over. It didn’t last long, however. Two years later, Mindy found a threatening note in her mailbox. Tom had been released from jail, and found out where she lived. The thought of him re-entering her life was more than she could bear. That’s when Mindy went to Community Legal Aid, where her legal aid attorney helped her secure a restraining order. Unfortunately, Tom filed a request for visitation rights, meaning he could still find a way to terrorize Mindy and her daughter. Her attorney provided ample evidence of Tom’s abuse, convincing a judge to award Mindy sole custody of her daughter, with no visitation rights for Tom. Mindy also secured a permanent restraining order against him so that they could be safe from Tom forever. 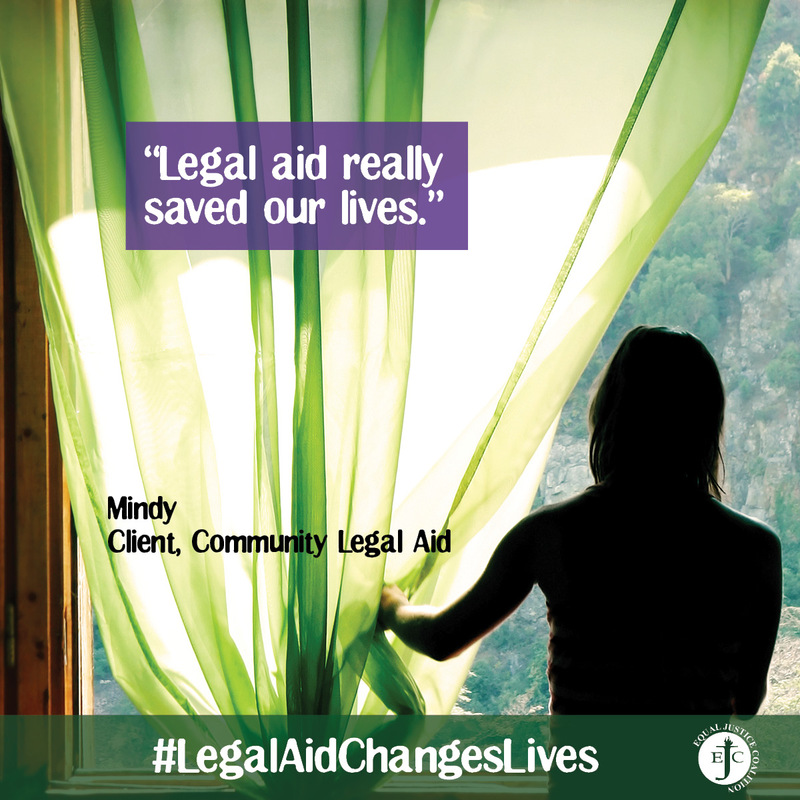 Thanks to Community Legal Aid, Mindy has been able to start fresh, and create a safe and bright future for herself and her daughter.